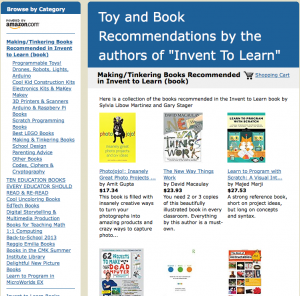 Constructing Modern Knowledge Press publishes books on learning by doing and educational leadership by leading educators for creative professionals. 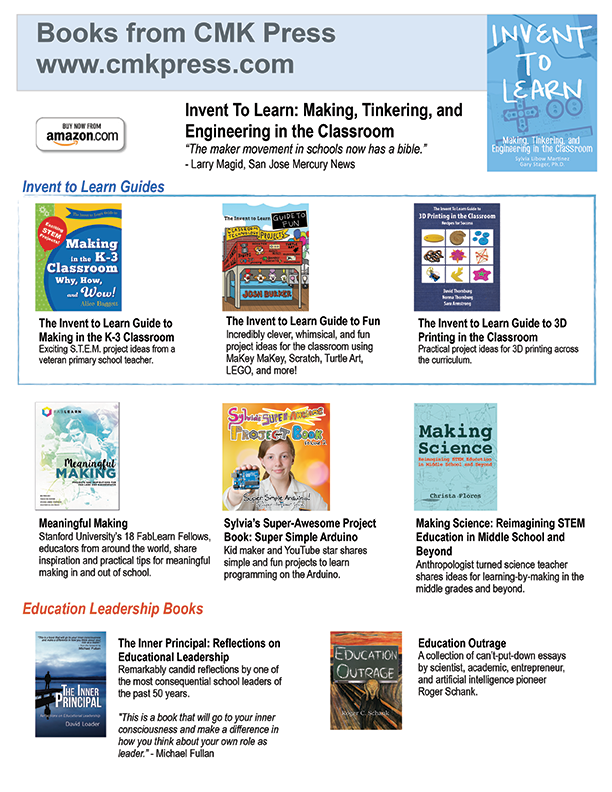 Our flagship book, Invent To Learn: Making, Tinkering, and Engineering in the Classroom, is known as the “bible” of the classroom maker movement and has its own website with extensive resources related to the book. 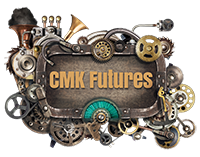 Please visit the CMK Press website for all book information, including pricing, translations, and volume sales. Contact us to arrange for books for workshops, book clubs, or contact authors. 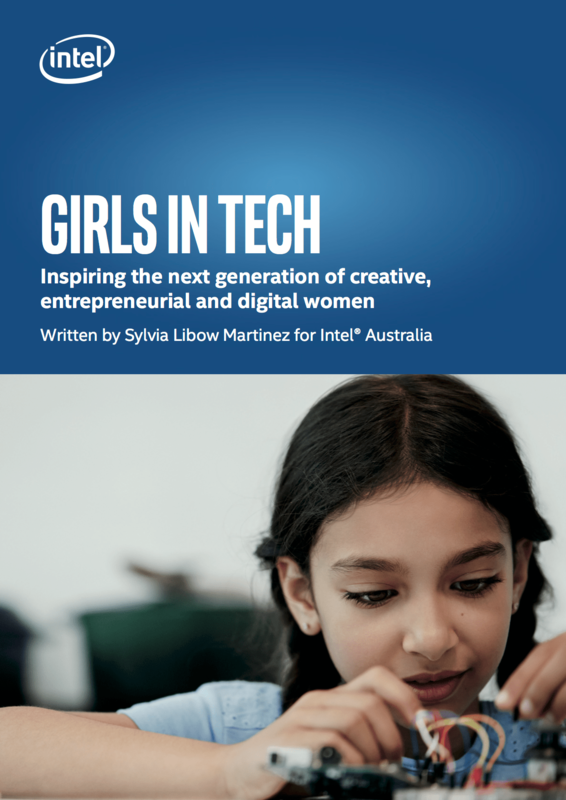 Browse our Amazon bookstore for many more highly recommended books for creative kids, teachers, parents and learners of all ages.